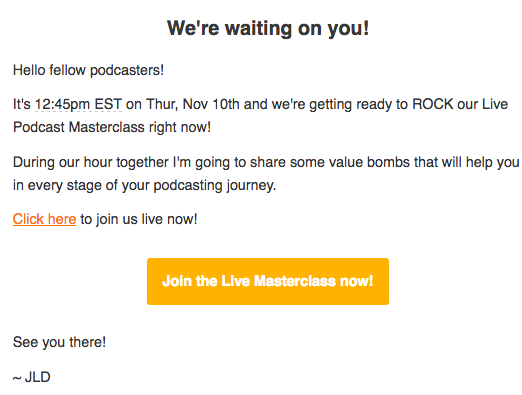 Tarun Gupta November 21st, 2016 Email Marketing no comments. Many a times, marketers find that their email marketing campaigns failed to find the traction the expected. 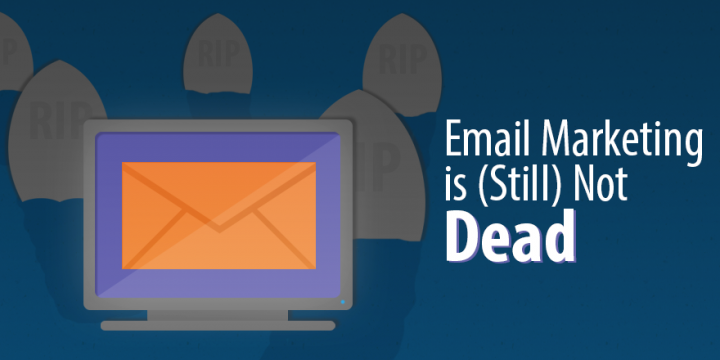 Most often they claim that despite a well-managed email marketing campaign, they receive disappointing click through rate. For marketers like you and me, high click through rates are extremely important. It's really frustrating to see no results out of a campaign that consumed most of our time and budget. A subscriber navigates to a certain page when clicks a link within an email. When he reaches out to you, you can request him to make a buying decision. 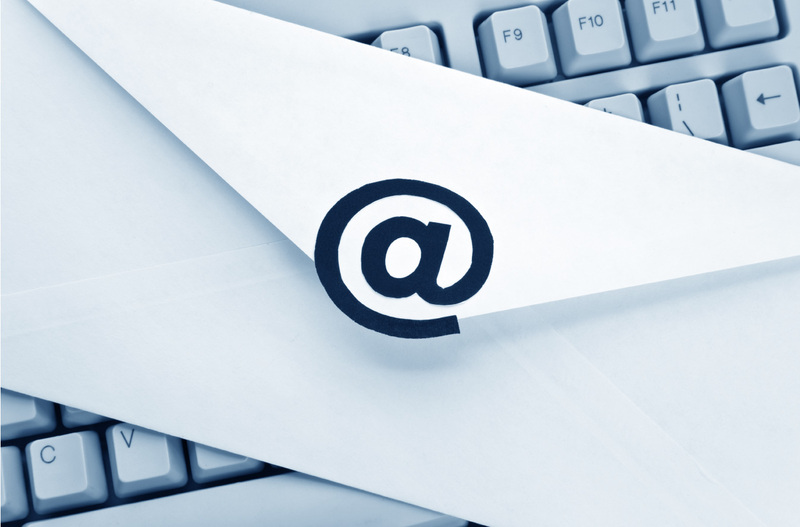 Clueless about launching an effective email campaign? 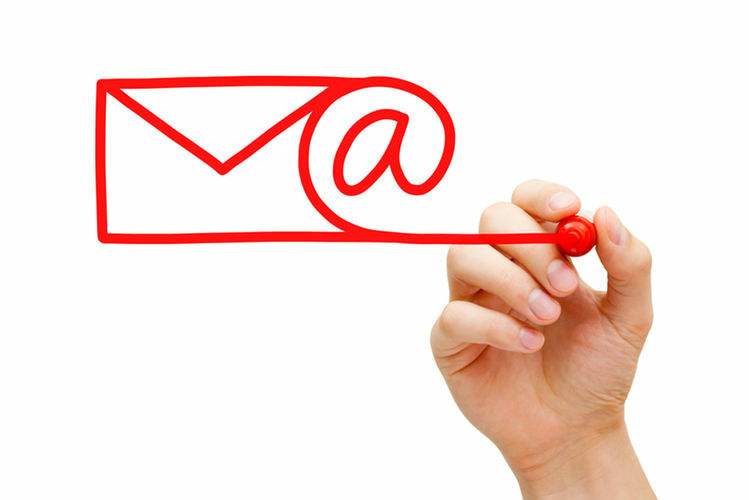 Brainpulse will help you with its managed email marketing services. How To Increase Email Click Through Rate? Your campaign would be futile if it fails to secure impressive click through rate. Therefore, you may want to place effective strategies that convince your audience to click through. Following are some key tactics that you can follow to increase click through rates. While creating an email, marketers tend to include multiple call-to-action links in a hope that subscribers will respond to at least one. They think that multiple CTAs could multiply the chances of clicks, and therefore, the conversion. But this isn't true, as multiple CTAs lead to distraction and hurt your click rates. For example: If an email has three different call-to-action buttons, subscribers will find it difficult to click the right one. Multiple action links can distract your subscribers and keep them away from taking an action. To ensure maximum click through rates, include just one call-to-action button that sends your subscribers to a destination where they can take an action or complete a transaction. You May Also Like : How To Grow A Permission Based Email List ? Every subscriber is different, so is their interest. It will be a bad idea to send them offers they are interested in. If you keep sending offers to the wrong people, your click through rates will most likely fall. For improved CTR, create a segmented list of subscribers based on their interests and needs. It will help you to send the right offer to the right person and will improve click through rates. No one wants to miss an irresistible offer that is going to end soon. This triggers a sense of urgency acts as a catalyst that influences subscribers to click a call to action link right away. Adding words like 'Now' or 'Today' in your email headline drives a sense of urgency and compel subscribers to take action. For example, if an email asks me to register for a digital marketing seminar where seats are limited and last date of registration is 'today', I would be the last person to miss the opportunity. Here what persuaded me to click to grab the deal was the words 'today' and 'limited'. A personalized email sent to the recipients makes them feel valued and honored. Generalized email marketing campaign that picks people from random lists can't create that much impact. Such emails leave recipients thinking that they are merely an email address any nothing more. Such feelings hold them back from even open that email, forget opening and clicking a clicking a link within the email. Instead, send your recipients personalized emails with specific names in the salutation. It will spell a sense of closeness among the receivers of your emails and will ensure credibility to your email marketing campaign. Personalize your email campaign with our mailer design service. Get unlimited email templates of your choice. At times, when people tend to open and read emails on mobile devices, a non-responsive email template could prevent subscribers from clicking links. That means, if your email templates are not able to deliver better user experience, slump in CTR is inevitable. Needn't to say, while launching your email marketing campaigns make sure your emails are easier to read irrespective of the device being used. 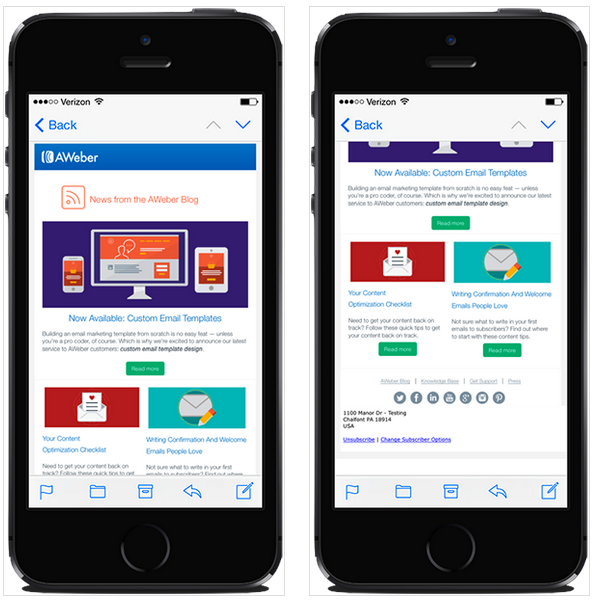 Emails that are mobile responsive are easier to read on both desktops and mobile devices as the elements of the email via text, images and buttons automatically adjust to fit the screen size. In addition, if emails are in multi-column layout, responsive design adjusts it to single columns on mobile devices.